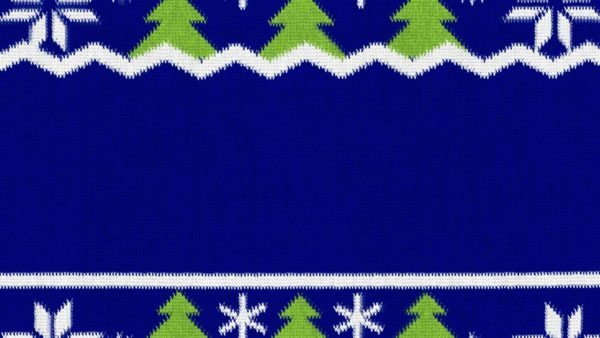 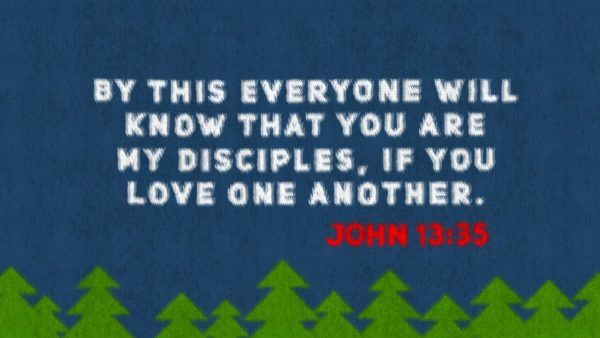 Bells, reindeer, snowflakes, and mistletoe on ugly Christmas sweaters are often “loudly” proclaiming that it’s Christmas time. 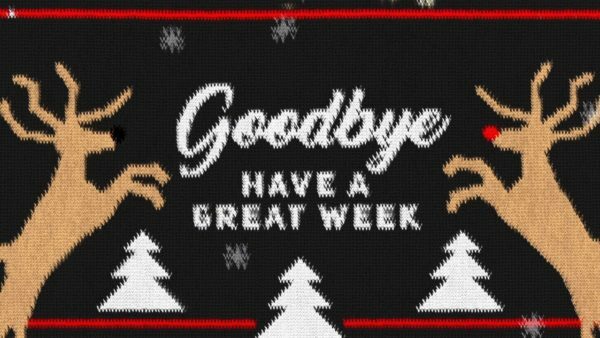 For some people, however, their ugly Christmas sweaters are matched only by their ugly attitudes. 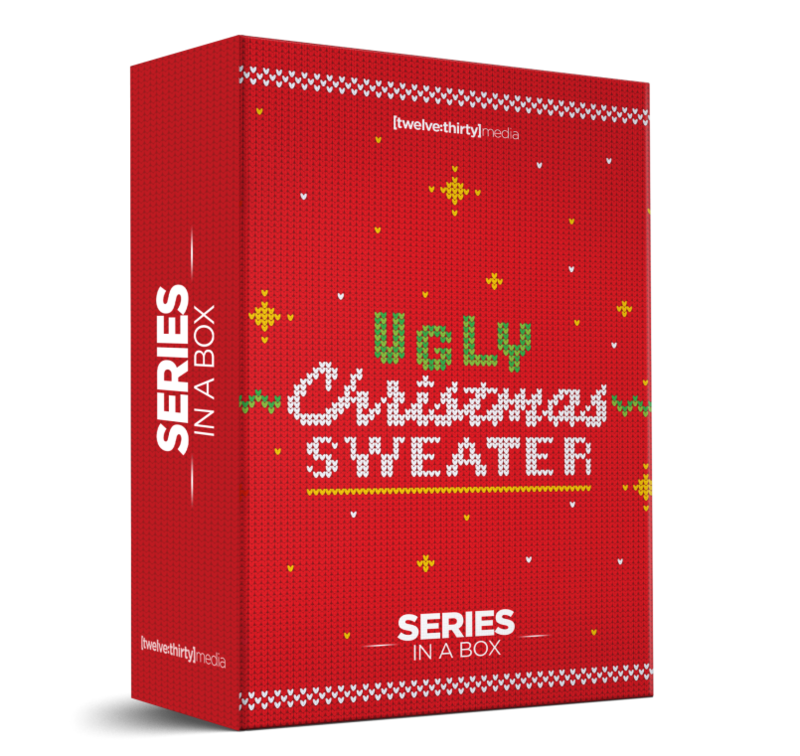 Reclaim this year’s Christmas season by having a little less ugly in your sweater. 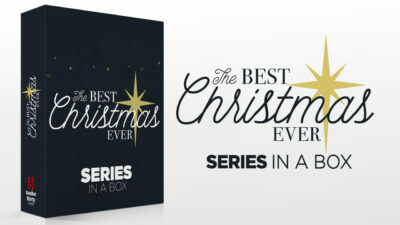 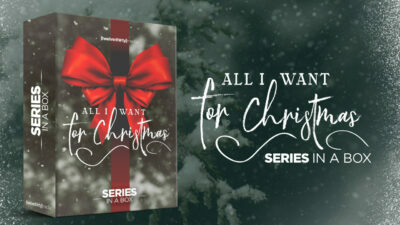 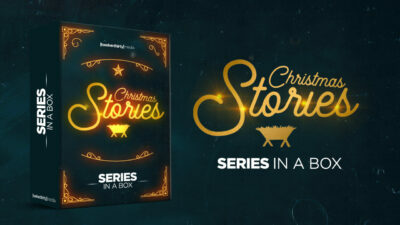 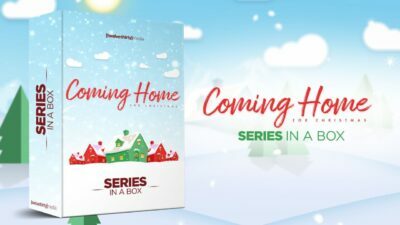 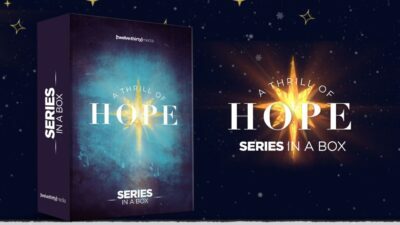 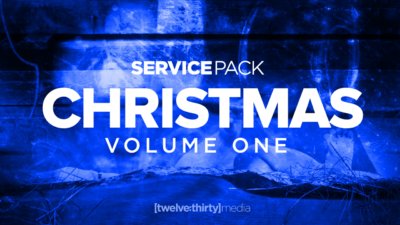 This 4-week Series In A Box will help your church celebrate the beauty of Christmas.